The Emerald City Roller Girls were formed in Eugene, Oregon in 2006. They are a Women's Flat Track Derby Association League (WFTDA) of amateur skaters that compete at a regional and international level. 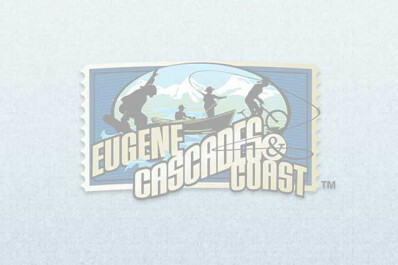 They put Eugene on the map in the roller derby community by hosting locally supported events and activities and encourage athleticism and personal growth in a supportive and positive environment.